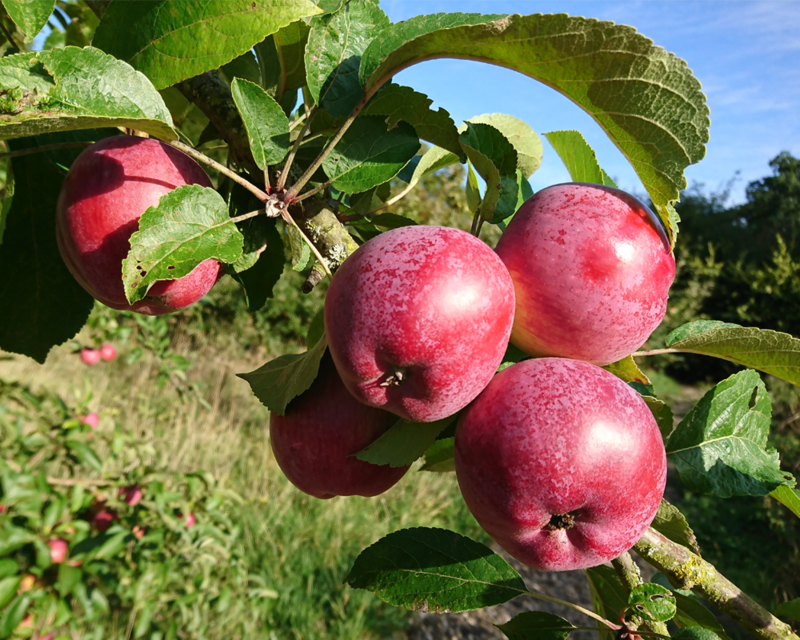 The Empire Farm is a 100-acre Soil Association certified organic farm on the edge of the Blackmore Vale, just south of Wincanton in Somerset. 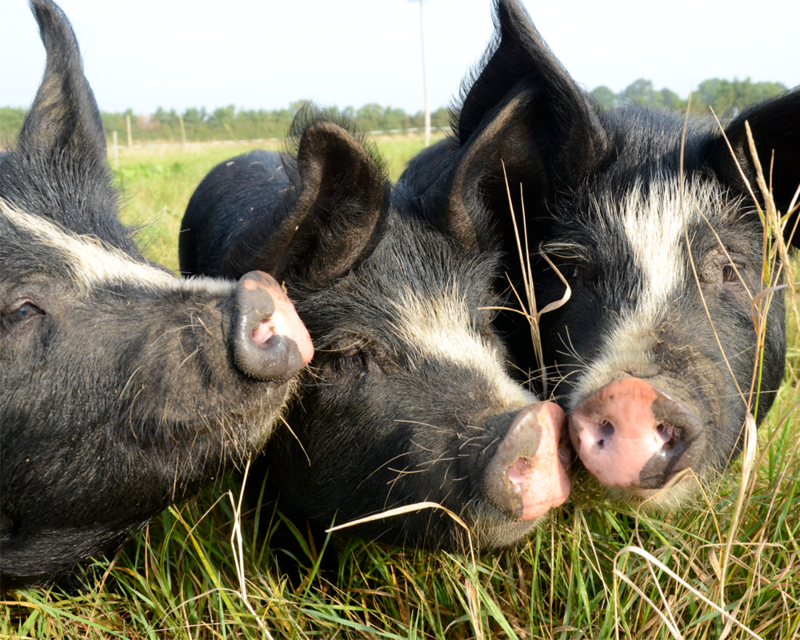 We keep poultry, pigs and a few sheep, and grow fruit and veg. The farm is the venue of our Farm School where we run a wide range of butchery and smallholder courses. 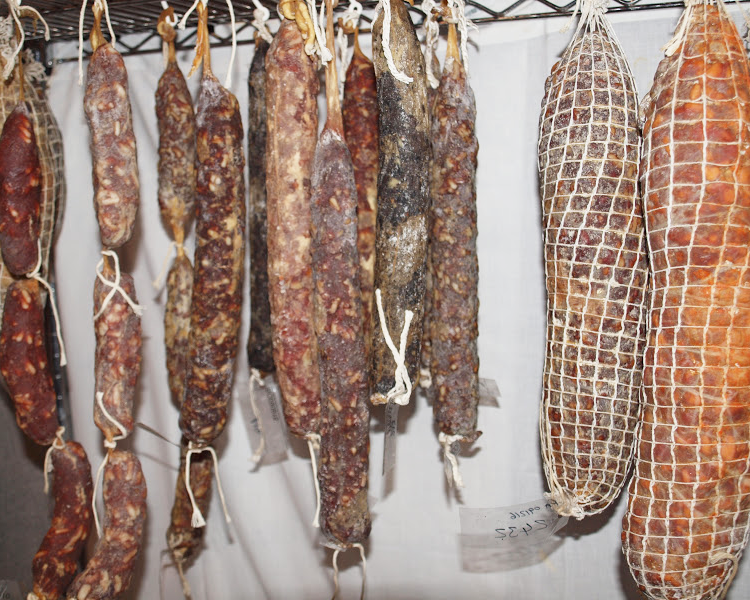 Here you can learn how to set up a smallholding, keep pigs and poultry, butcher a pig or lamb, pluck a pheasant or skin a deer, discover the delights of charcuterie or join us for our whole hog weekend. 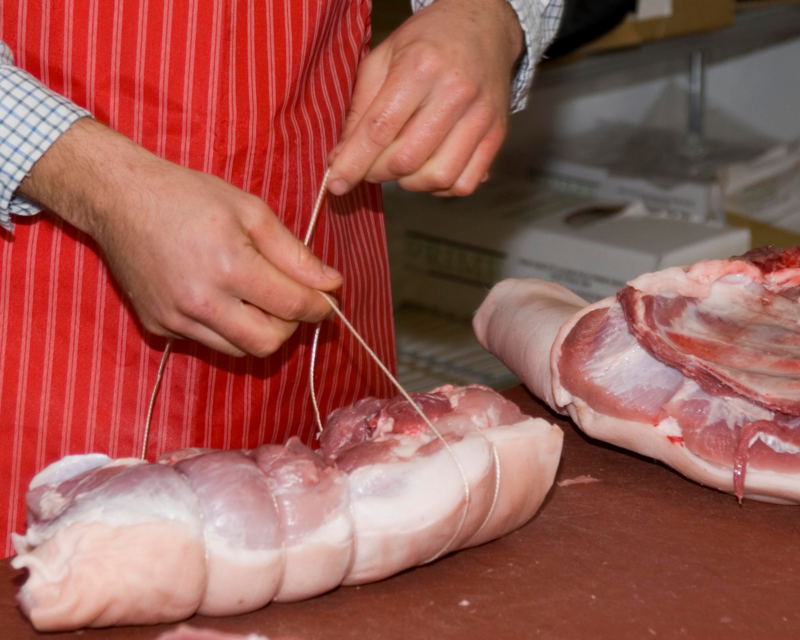 The butchery courses are run by David Coldman and he is the main contact for all matters to do with butchery and charcuterie. Sally organises the smallholding courses. Bookings are now made via Eventbrite and Helm tickets. 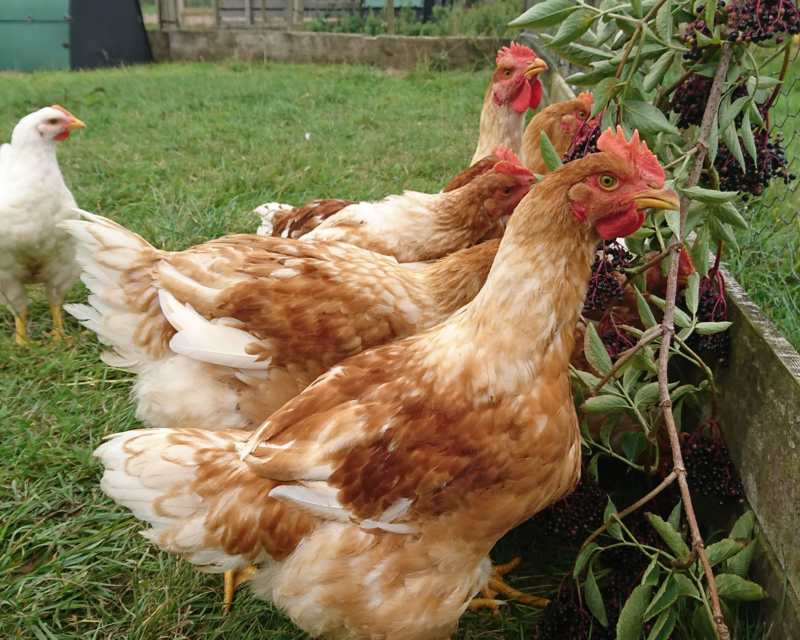 Sally writes regularly for Country Smallholding. Her latest articles in 2018 have covered biocontrol and the Oxford Real Farming Conference. She also writes for Home Farmer. Sally has been interviewed by BBC Radio Somerset and Bristol in 2016 and again in 2017. She was a speaker at the Royal Welsh Spring Festival in the Smallholder Centre, Smallholders’ Speakers Corner in 2018. We were delighted to read that the Guardian named Empire Farm School in the top 5 butchery schools in the country. Our wild meats day was featured in Shooting Times in January 2015 and our butchery courses appeared in the Sunday Times in January 2016. In August 2016 our butchery courses featured in Waitrose Weekend. Further reviews have appeared in Country Smallholding in 2017. Check out our media mentions here. Our livestock housing is made from recycled plastic. Makes fighting red mite so much easier! 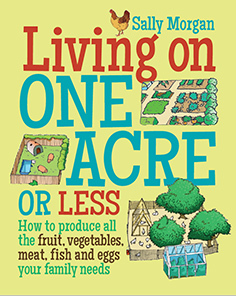 Sally’s latest book, Living on one acre or less was published by Green Books in 2016. If you come on any of our courses, you can buy a discounted copy, otherwise its available via Green Books and Amazon. 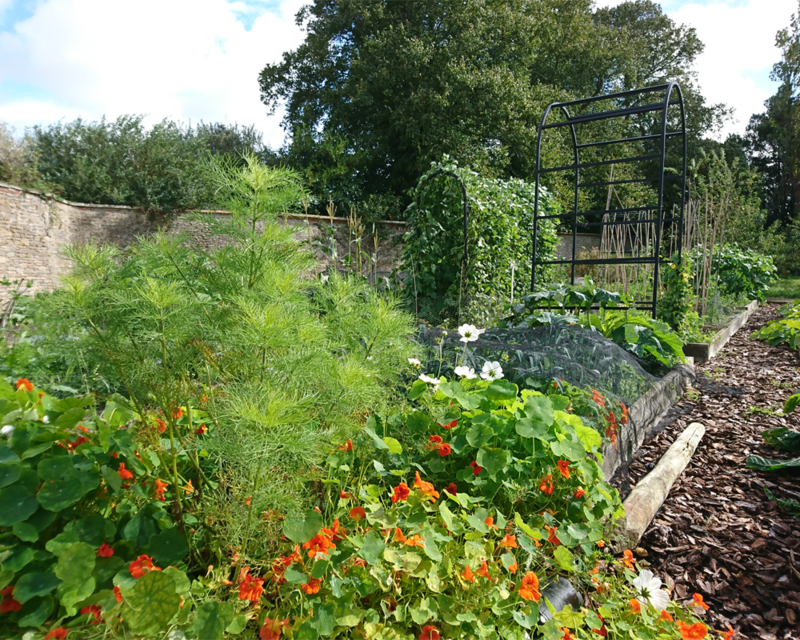 Sally blogs about the one acre plot, edibles and her visits to farms and gardens.